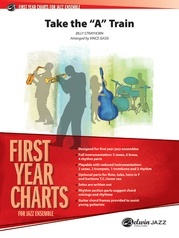 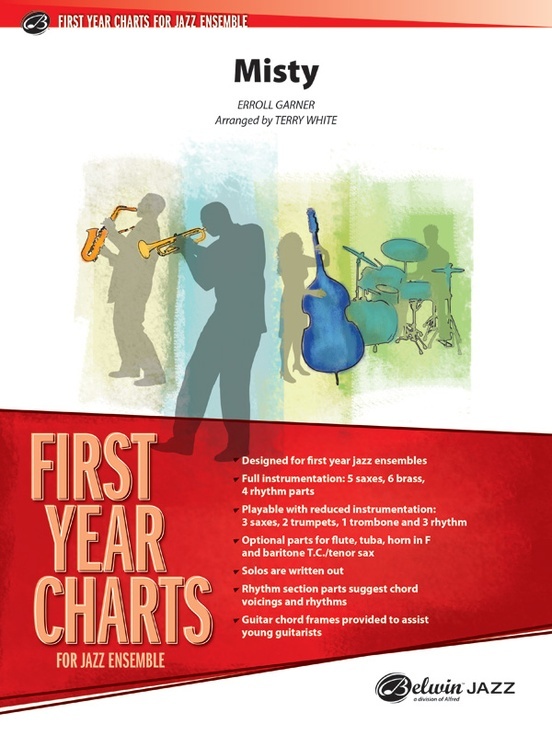 Perhaps one of the most well-known standards of all time, this easy but effective chart has a laid-back swing feel. The tempo is 90 BPM with flexible instrumentation. 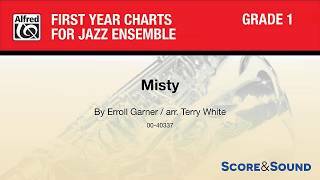 This chart has written solos for alto 1 and trumpet 1. The lead trumpet plays up to written E-flat top space. This title is available in SmartMusic.